If you have any inkling of European history then you've probably heard about the DDR or the German Democratic Republic. 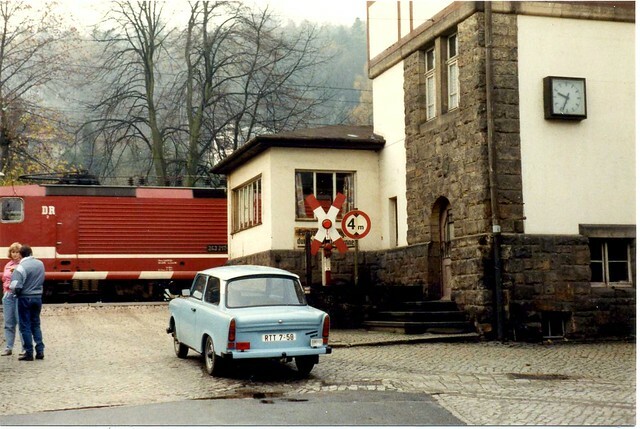 Which was the Eastern part of Germany until 1989-1990. Now, having just come back from Berlin and having encountered just two (!) East-German Trabants in Berlin over the whole week, it's safe to say that those living there want to forget about those days and move on. 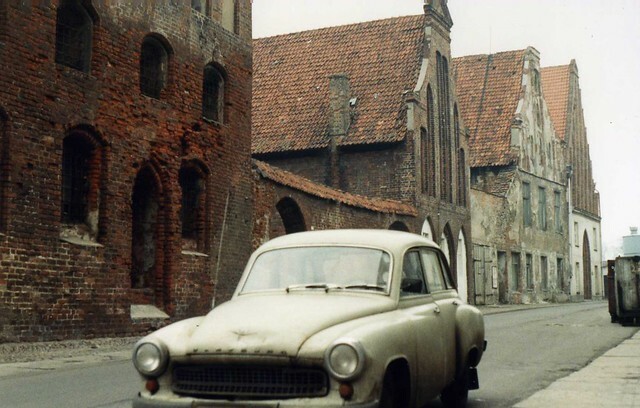 Frankly, we don't, which is why this article is about all those crappy old communist cars that were churned out of Eastern block factories and ended up on the DDR streets. 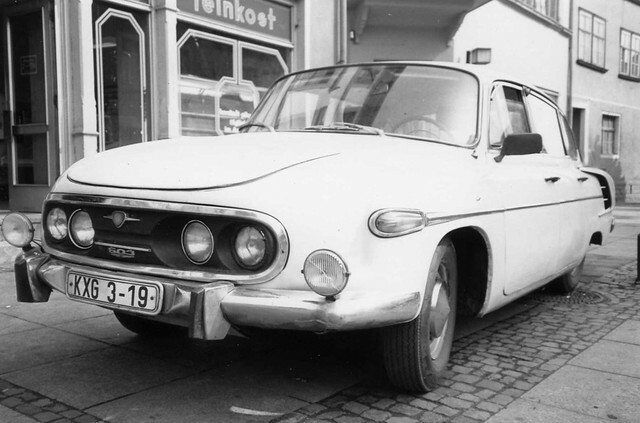 Thankfully we found some great photos of the era by photographer Felix O, he kindly allowed us to publish his photographic work of the DDR and its cars. It's not only about the cars, the surroundings on the photos give a great feeling of what it must've been like to live there in those days. See more after the jump! 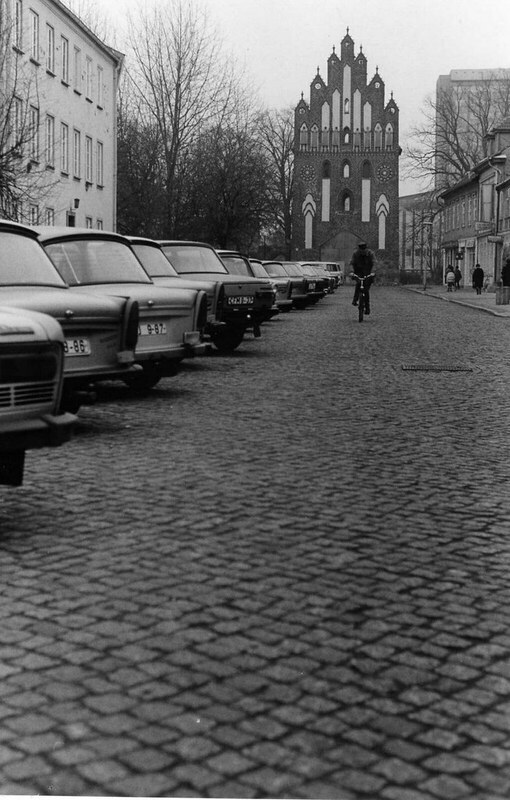 Of course there's the obiquitous Trabant, but there was more..
..like this Wartburg 311, photographed here in Stralsund, 1989. 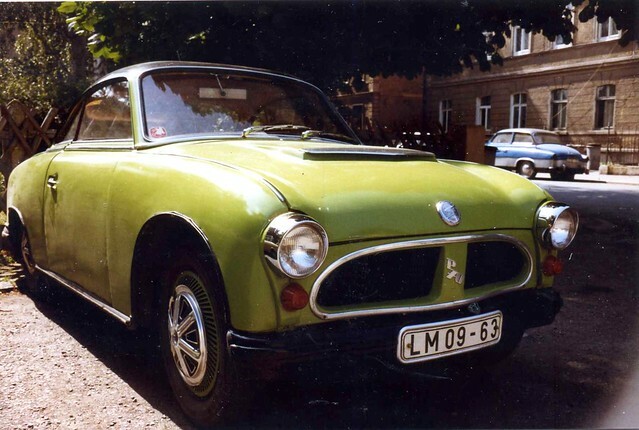 Of course they had them for the army as well..
For some reason an english Hillman managed to be registered in the DDR..
Actually quite a pretty little thing, AWZ Zwickau P70 Coupe. 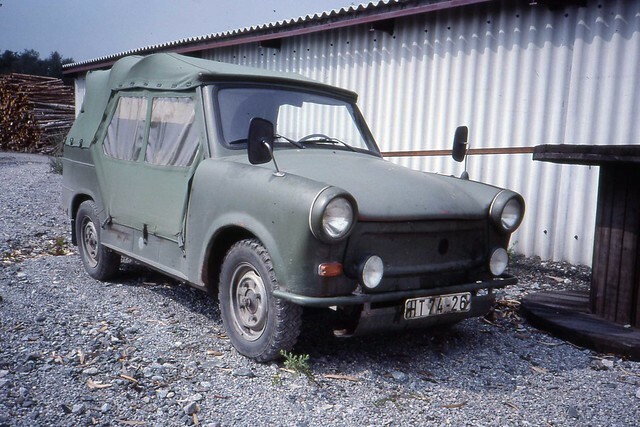 This truly is a quirky little beast, Wartburg Camper, built by Glaser of Dresden. 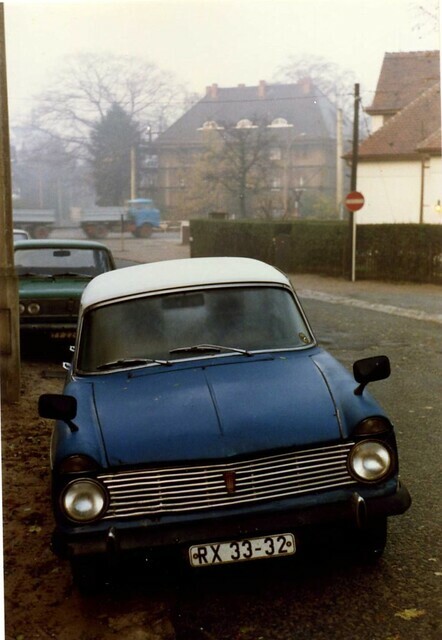 And to close off, another Trabant, now a very early one. 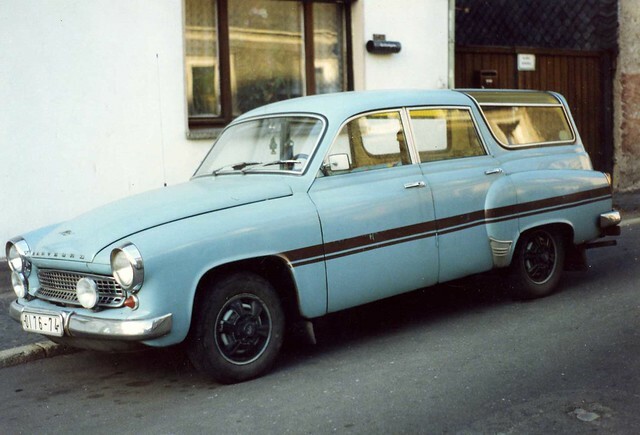 Of course we could go on and on, this is just a small selection of what you could find on the roads just 22 years back. It is incredible to think that so much changed, and changed in such a small amount of time for so many. 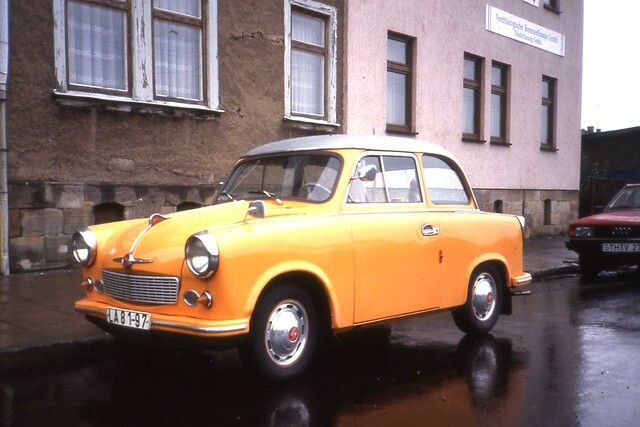 Try finding a Trabant now in Berlin or anywhere else in the former DDR, I did and came back disappointed.